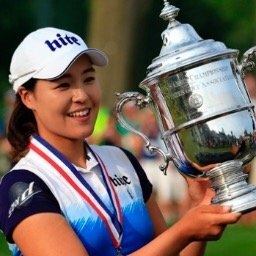 First let me say congratulations to Mi Hyang Lee for winning the Mizuno Classic. Lee won on the 5th hole of a three player playoff. It has been quite an exciting year for the LPGA with almost every tournament going down to the final hole, or going to a playoff. 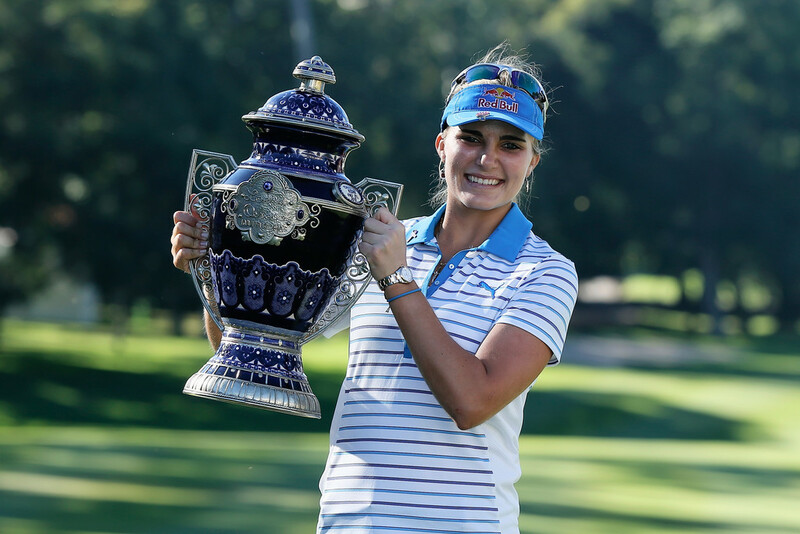 With the Asian swing of the tour completed, the LPGA moves to Mexico this week for the playing of the Lorena Ochoa Invitational. With a field of just 36 players, this will be the smallest field of the year. This will be tournament # 31 of 32 on this year's LPGA schedule. My strength of field rating is just 44.5%, but in this case that is a bit misleading. The low rating is because the field lacks depth with only 36 players, but the top 7 players in the world will be teeing it up. Players skipping the event this week, although they would have qualified, include: Karrie Webb, Chella Choi, Jessica Korda, and Na Yeon Choi. My accurate picking last week moved me up to 2nd place among the 22 contestants that have played this year. Chella Choi will be taking the week off. This will break her streak of playing in 106 consecutive tournaments. 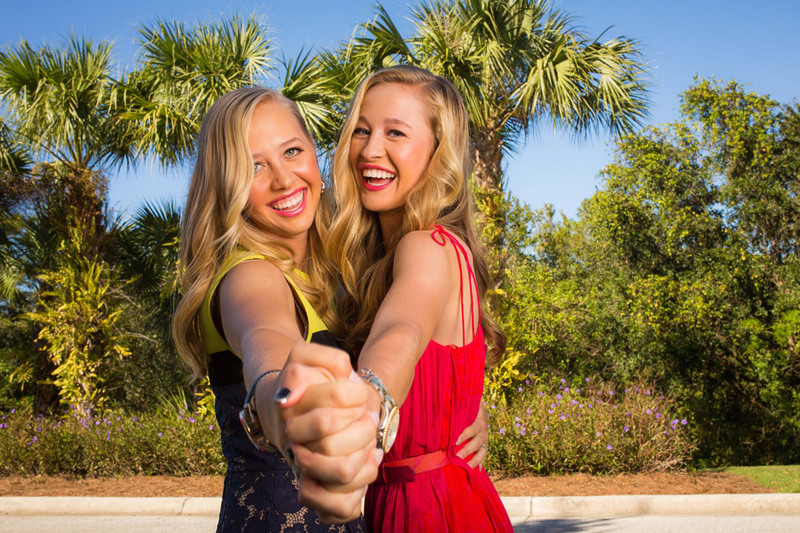 Every LPGA player has now taken at least one week off this year. Ayaka Uehara's top ten finish at the Mizuno Classic was her first in her last 36 starts. Morgan Pressel's top ten finish broke a drought of 22 tournaments without one. 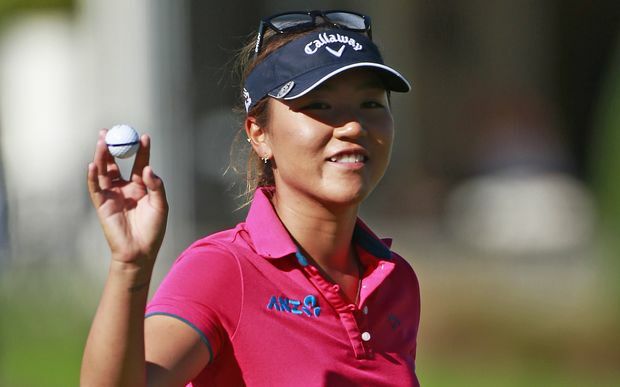 Mi Hyang Lee vaults up from #75 to #50, while Jessica Korda moves up 2 spots to #22. Stacy Lewis increases her lead this week and now has 4,823 points. 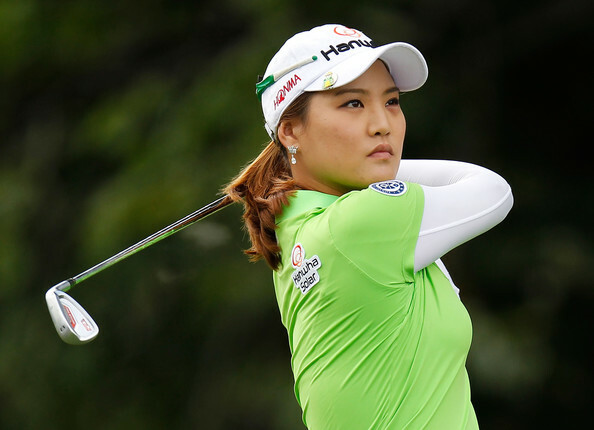 She is followed by Inbee Park with 3,912 and Lydia Ko with 3,313. Chella Choi now has 19 top 20 finishes this year. Only Stacy Lewis (21) has more. Pernilla Lindberg has been flying under the radar but playing the best golf of her career. She has 6 top 20 finishes in her last 12 starts. P.K. Kongkraphan has not finished better than 49th in her last 16 starts. Jennifer Johnson has failed to finish in the top 20 in any of her last 10 starts. Be sure to check back here daily for any tournament updates. Tournament results will be posted here at the completion of the round. Links to live scoreboards are always available at the top of this page.